We have worked in partnership with an extensive list of customers throughout the UK and worldwide on some of the most demanding projects imaginable. Our products continue to perform today and will continue to do so for the life of the building or project. This pedigree has created ultimate confidence in the marketplace for N&C Phlexicare products. 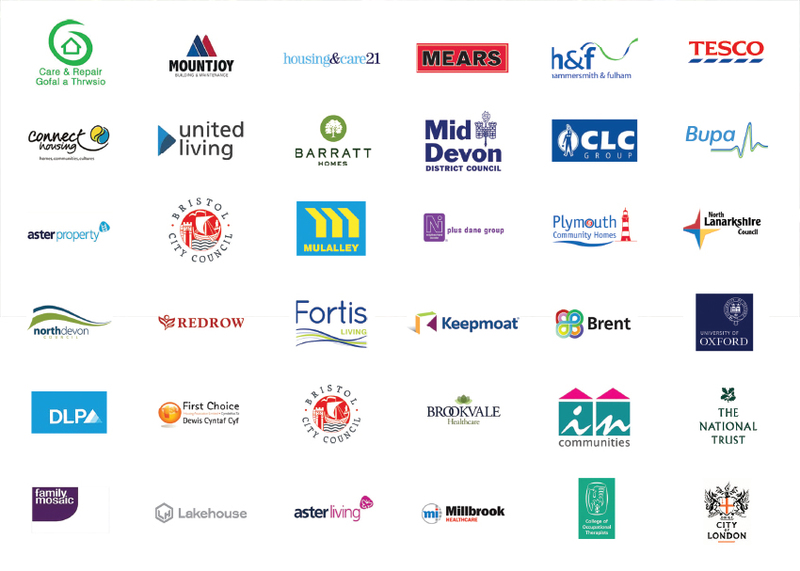 Today we have N&C Phlexicare products specified by many recognised UK and international brands and are also working with many of the UK’s premier contractors, who in turn work in partnership with these brands.